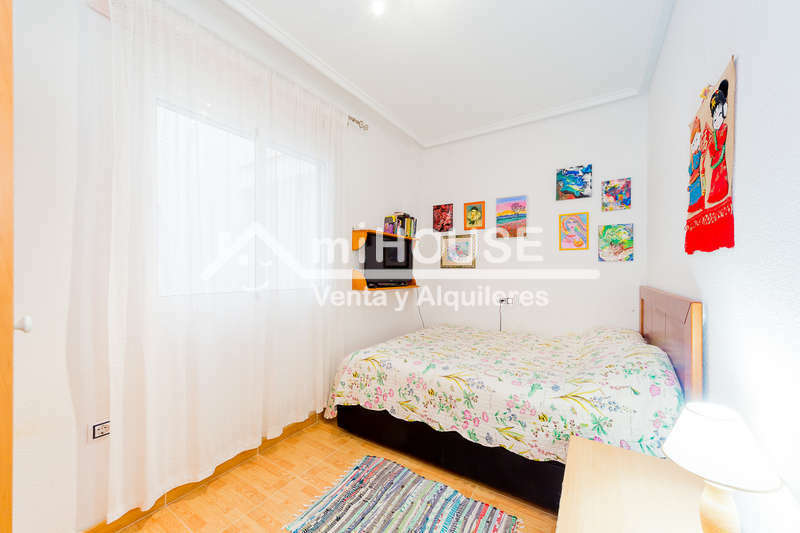 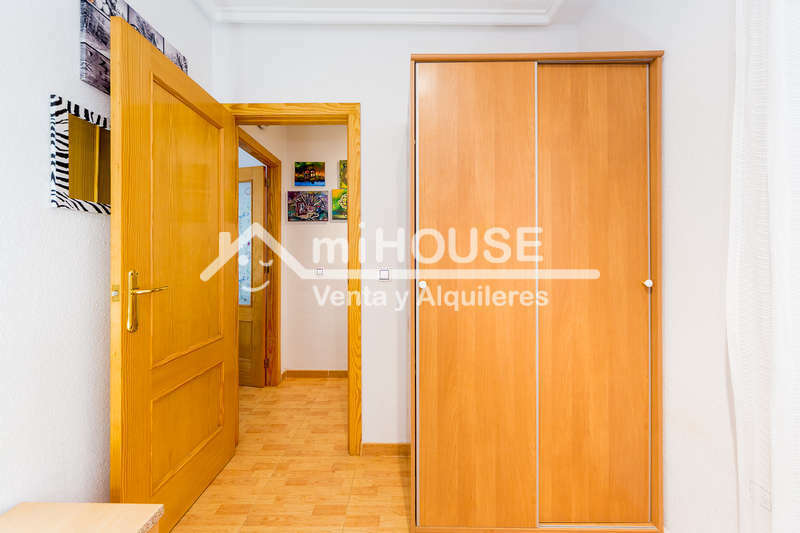 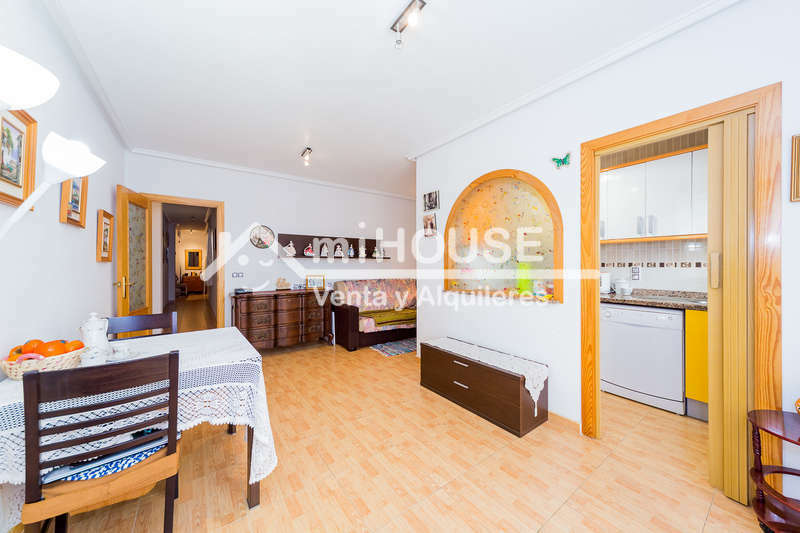 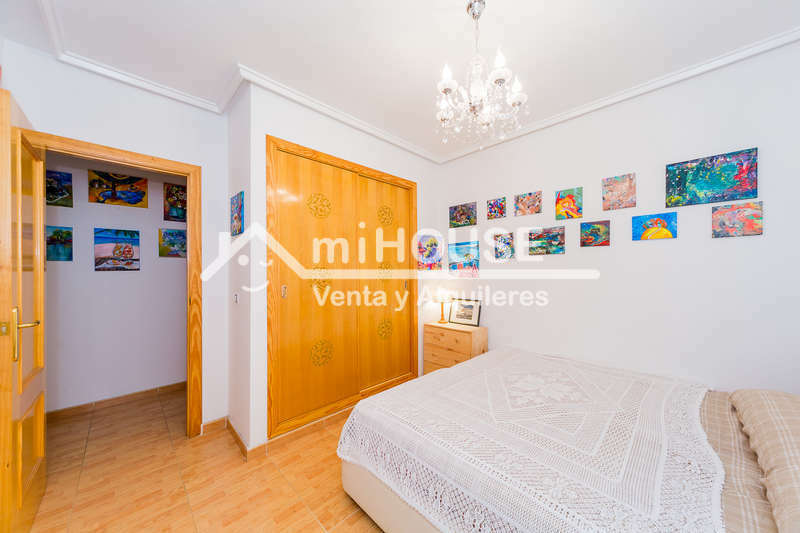 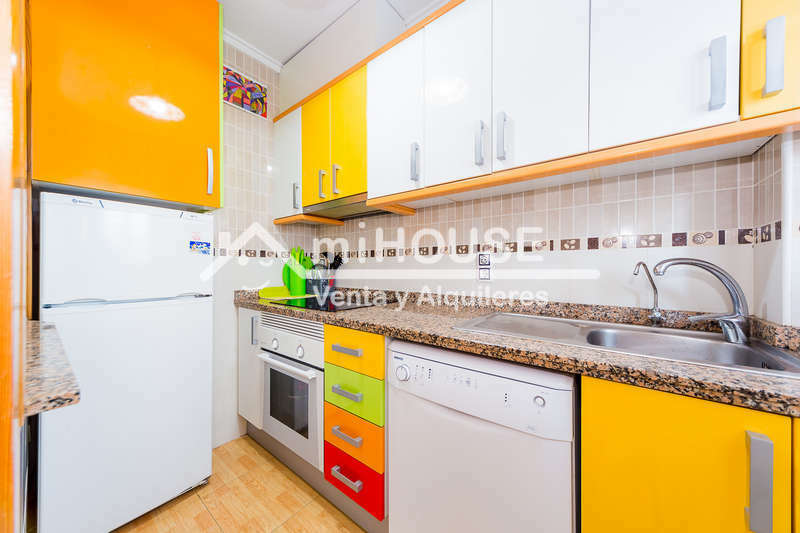 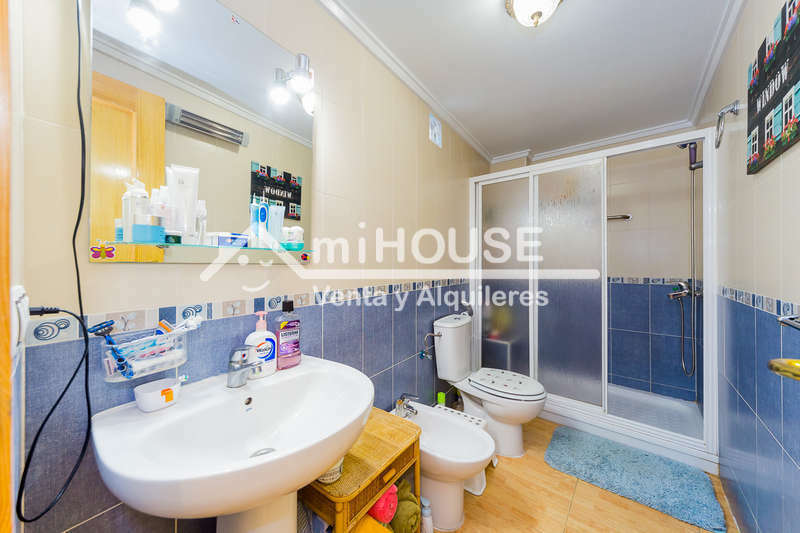 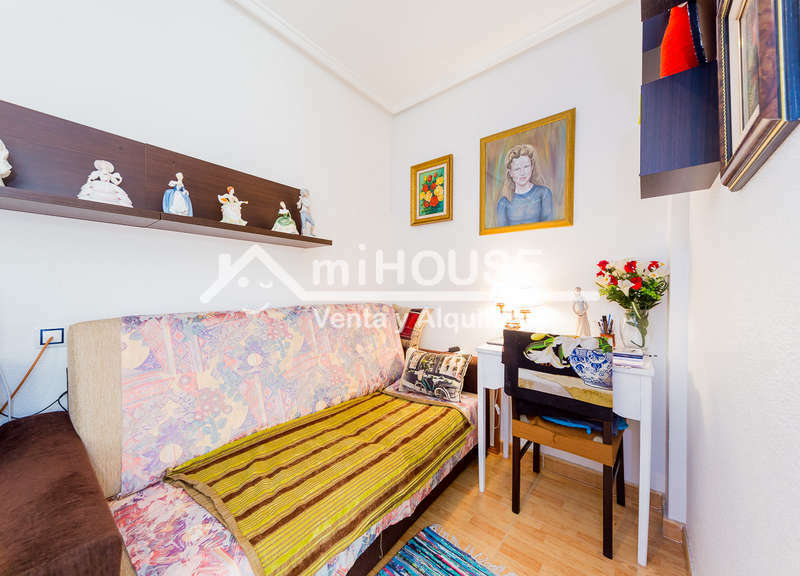 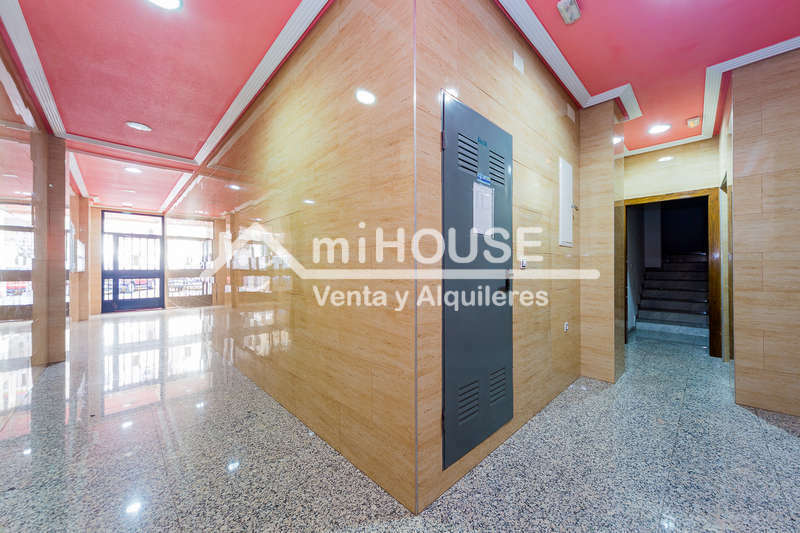 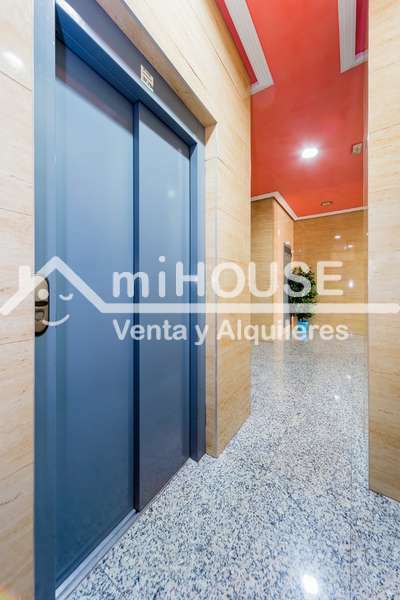 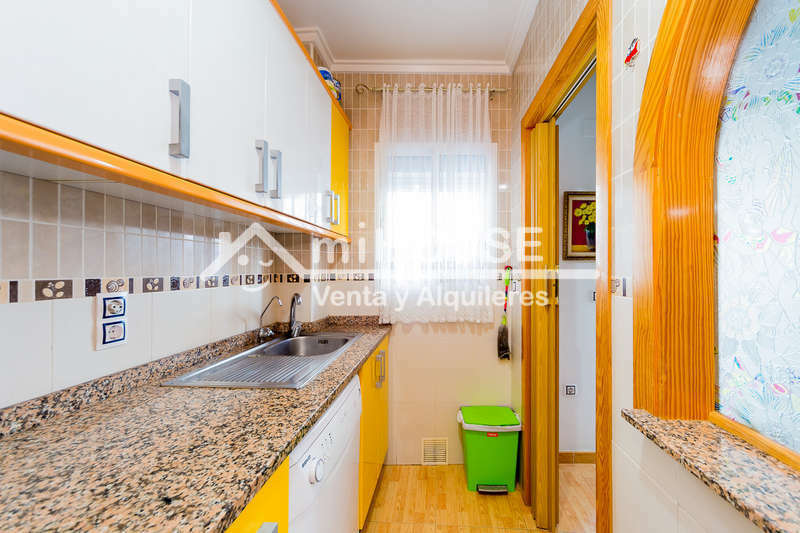 For sale nice apartment in the center of Torrevieja. 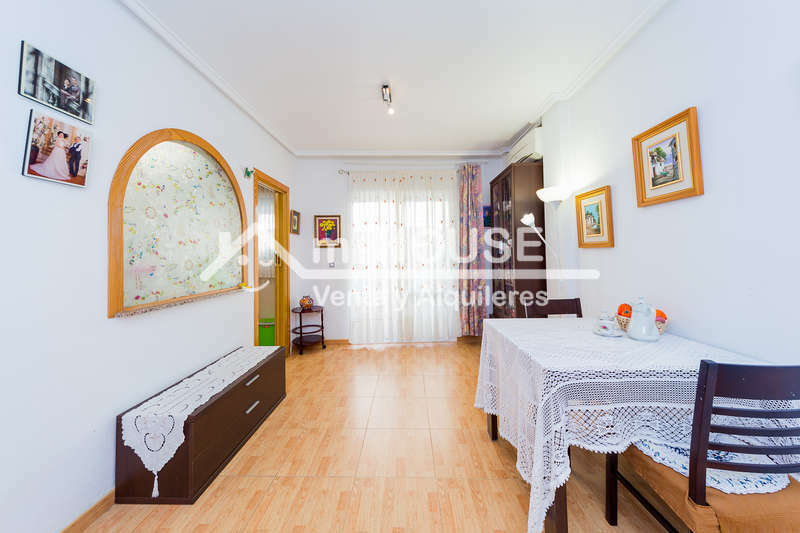 It has 2 bedrooms, 1 bathroom, living-dining room, separate kitchen, terrace, air conditional. 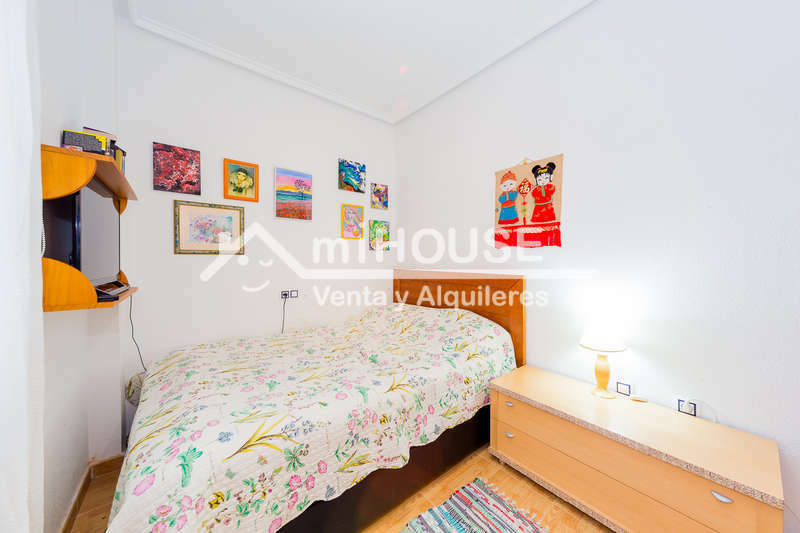 it located in just 450 m from the beach.